Nebraska, once the gateway to the Western Frontier, is now home to some of our country’s most thriving businesses, acclaimed restaurants and talented artists. The culture here is growing more rich and vibrant every day, and there is plenty of literature to document the transformation. Indeed, Nebraska’s land and its people have inspired countless articles, short stories and novels by authors near and far, and picking up one of these works is a great way to get a taste of our state’s history and lifestyle while escaping the hustle and bustle of everyday life. There is nothing quite like the feeling of getting lost in a page-turner, so we’ve gathered up our favorites from Nebraska authors that should be at the top of your reading list. From historical writers documenting the early American experience to modern-day artists raising our heart rates with suspenseful thrillers, there is something for everyone on this list. 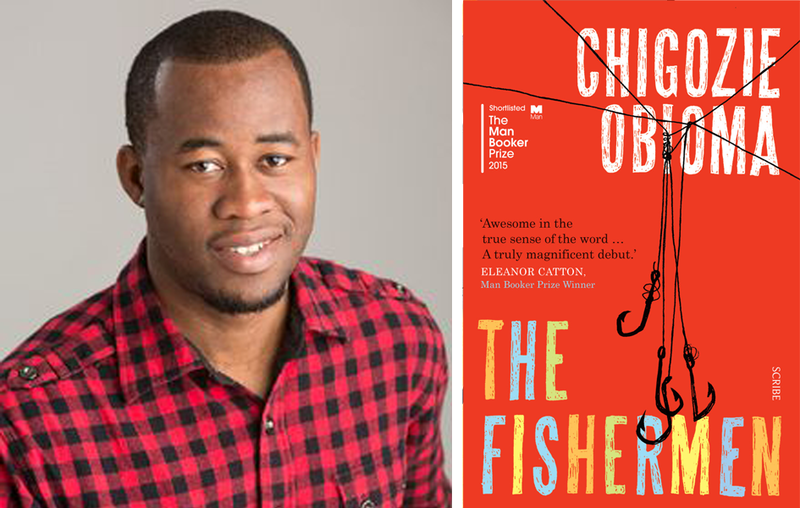 32-year-old Chigozie Obioma wasted no time in making a name for himself as an acclaimed writer. Originally from Nigeria, his travels have finally landed him in Lincoln, Nebraska as a professor at UNL, and we are proud to have such a talented writer in our midst. His first published work, The Fishermen, is translated into 27 languages, and was listed as a best book of the year in 2015 by The UK Observer, The Economist, The Wall Street Journal, and NPR (to name just a few). It was also listed as a finalist for the Man Booker Prize, which is no small feat. The novel follows four brothers in a small Nigerian village who are given a violent prophecy that shakes their family. You’ll want to read this one, and also keep an eye out for his next novel. Alex Kava is a master of psychological suspense, and is the bestselling author of 18 thriller novels that have been published in more than 34 countries. She grew up in the country outside of Silver Creek, Nebraska, and now splits her time between Omaha and Pensacola, Florida. Kava always dreamed about becoming an author, and took to writing short stories on the backs of calendars as a teenager. 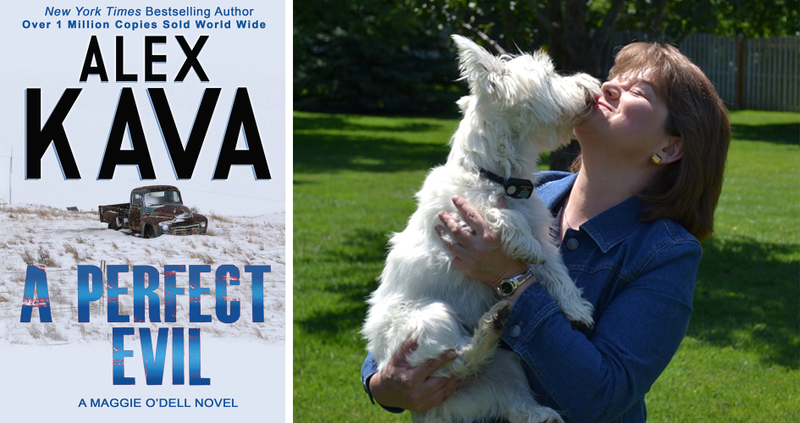 Though she pursued other career paths throughout her life, she always thought about coming back to writing, and in 2000 published her first novel, A Perfect Evil. This novel begins the critically-acclaimed Maggie O’Dell series, which is a must-read for all thriller-lovers. The series follows special FBI agent, O’Dell, as she investigates terrible crimes and disappearances, uncovering truths along the way. There are 12 novels in the series, including the recently published prequel, Before Evil — plenty to keep you entertained all year! Willa Cather is a historic American author who documented life on the great plains through her captivating novels. Cather’s accolades were abundant. She was elected to the Nebraska Hall of Fame in 1962, the National Women’s Hall of Fame in 1988, and finally the New York Writers Hall of Fame in 2011. There’s no doubt that her works have been an influence for many modern-day writers. She wrote 12 fictional novels along with several short story collections and a variety of poetry. Some of her most recognized works include O Pioneers!, My Åntonia and One of Ours. One of Ours tells the story of Claude Wheeler, a Nebraska native, as he navigates his passions for music, free-thinking and debate, moves back home to care for his family’s farm, and eventually enlists in World War I. It received the 1923 Pulitzer Prize for novels, and is a touching portrait of American personality. 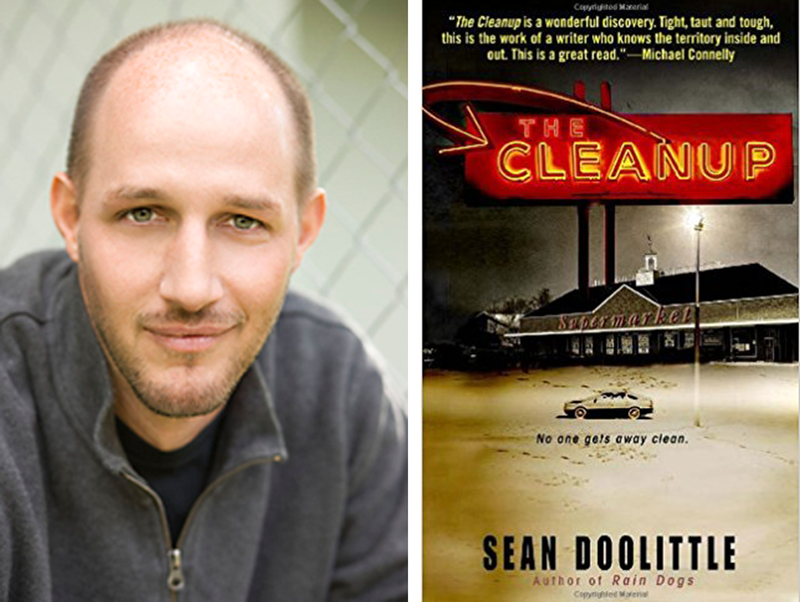 Sean Doolittle is an Omaha resident and American author of crime and suspense fiction. His novels have accumulated a handful of prestigious awards over the years, including Amazon’s Best Books of the Year (Dirt), ForeWord Magazine’s Book of the Year Award (Burn), The Barry Award (The Cleanup), and the ITW Thriller Award from International Thriller Writers (Lake Country). The Cleanup, a noir thriller which follows the mishaps of an Omaha police officer, received gushing accolades from critics at The New York Times, The Chicago Tribune, the Baltimore Sun, and Publishers Weekly. Ted Kooser was born in Ames, Iowa, but now lives on land near Garland, Nebraska. He has always had a passion for writing poetry, and dedicated himself to writing for an hour and a half before work every morning. His hard work paid off, and by the time he retired, he had published seven books of poetry, won a Pulitzer Prize for Poetry in 2005, and served as the Poet Laureate Consultant in Poetry to the Library of Congress from 2004 to 2006. He is known for his conversational style of poetry, and his Pulitzer Prize Winner, Delights and Shadows, is filled with gorgeous and captivating poems that uncover the human soul with inspiration from everyday objects. John Rector is also an Omaha local, and happens to be friends with the aforementioned Sean Doolittle. The two share a passion for thrillers, and Rector has made a name for himself through bestselling novels like The Ridge, The Cold Kiss, The Grove, Already Gone, Out of the Black and Ruthless. He is also a talented short-story writer, and his works have appeared in several magazines and claimed handful of impressive awards. In fact, his novella, Lost Things, snagged the ITW Thriller Award for the best short story. 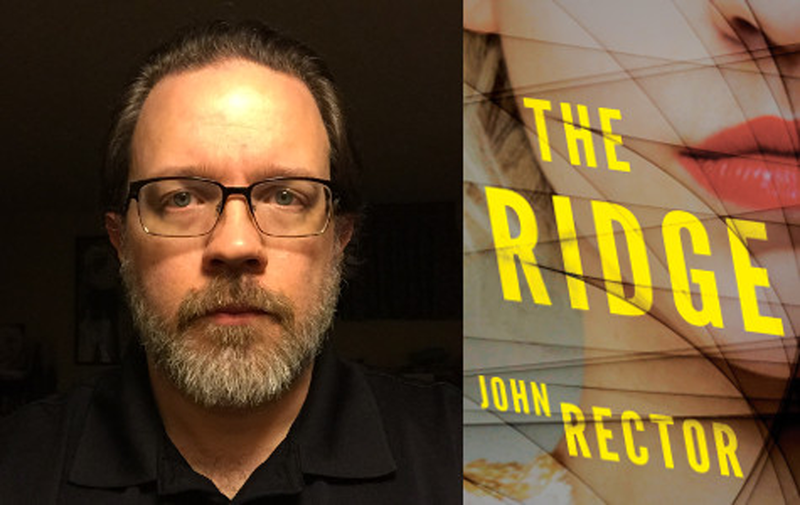 We recommend giving this a read, and once you’ve gotten a taste for his writing, try his most recent novel, The Ridge, which provides a creeping (and suspenseful) peek into a suburban American neighborhood that is not as it seems. Bess Streeter Aldrich was one of Nebraska’s most widely read and enjoyed authors. Her writing career spanned more than 40 years, during which she published nine novels and more than 160 short stories and articles. Aldrich actually took up writing as a means for supporting her family after her husband’s sudden death, and found that she had a natural talent for it. She was named into the Nebraska Hall of Fame in 1973. Spring Came on Forever was published in 1935 and recounts the lives of a German-speaking Lutheran girl and a blacksmith’s apprentice as they migrate west into Nebraska territory. The two fall in love and plan to be married, but are thwarted by a series of unfortunate circumstances. 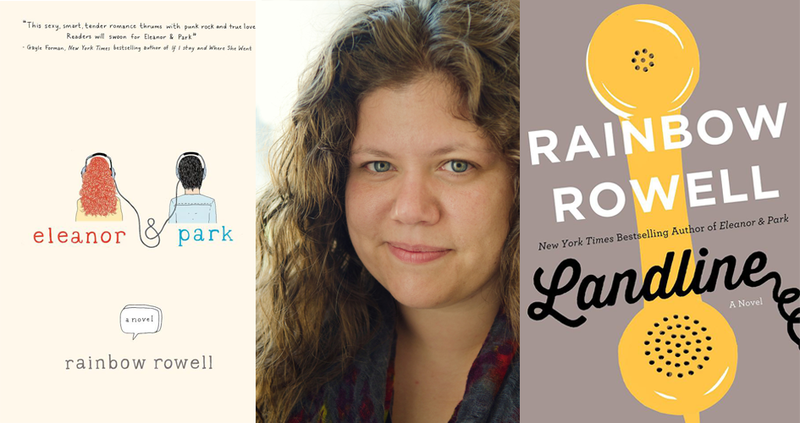 Rainbow Rowell is a talented author of young adult and adult contemporary novels. And though she is relatively new to the publishing scene (her first novel was published in 2011), her works have already been the subject of much praise and critical acclaim. She is currently working on the 2017 revival of Marvel Comics’ Runaways. Young adults will love Eleanor & Park, which follows dual narratives from two misfit teenagers living in Omaha. And adults should not miss Landline, which follows 37-year-old Georgie McWool, who discovers that she is able to call her husband’s 22-year-old self through his landline. Once you’ve found a book that piques your interest, make sure to pick it up at one of these 6 incredible book shops in Omaha.